The official video for Skirllex and Diplo’s “Where Are Ü Now” featuring Justin Bieber is here, and it’s perfect. 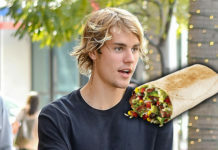 Skrillex and Diplo (collectively known as Jack Ü) don’t make any appearances in the colorful clip, leaving Justin Bieber all alone in front of the camera for the video’s entire duration. On paper, that sounds pretty boring, but it works! 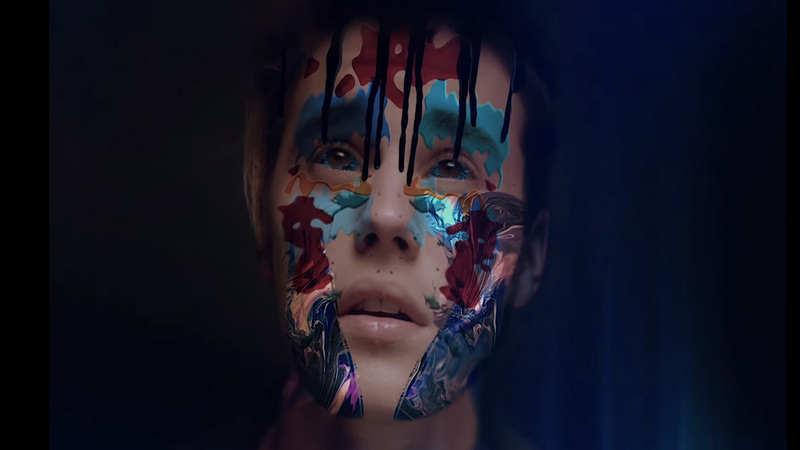 In front of an artsy backdrop, Bieber’s skin and the area around him transforms, constantly shifting into a canvas of colors, fan illustrations and calligraphy — a simple, yet effective, way to promote this catchy EDM track. “You have art being done in the background where they are actually taking each frame and giving it to an artist and they all are painting,” Bieber told ABC’s Good Morning America. “We rented out an art gallery and then from there we took all the frames from the video and invited different artists, fans, whoever wanted to come and draw on the different framed,” DJ/producer Skrillex added.